Join us in Austin during SXSW 2019. Are you joining the world’s largest gathering of creative professionals at SXSW 2019 in Austin? If you are planning on attending, we’d love to meet you in person! 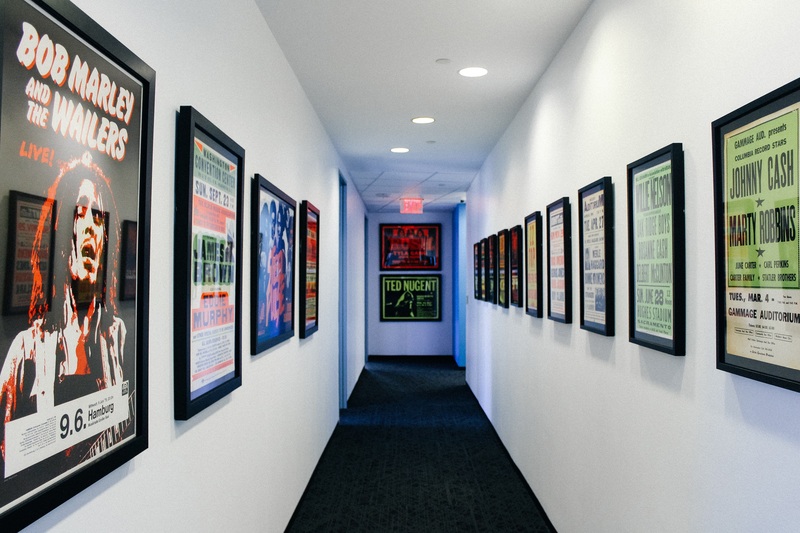 Stop by our offices, located in the heart of all the SXSW action, where the world’s greatest monetization team works among one of the world’s greatest collection of concert posters – from impossible to find Jimi Hendrix to a room dedicated to early punk rock, we’ve got something for everyone. Please fill out the form to request a meeting with members of our executive team between March 8-17, 2019. See the full SXSW event schedule here. Looking for a face-paced and exciting career in technology? See our open positions at www.gotransverse.com/careers.